Home / Blog / What are tannins in wine? 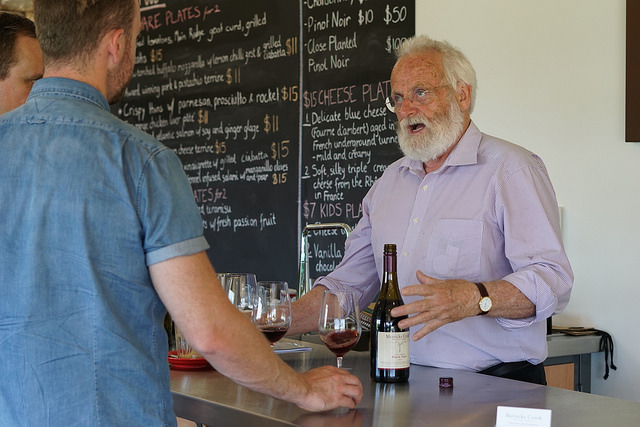 When meeting and talking with cellar door staff and winemakers the word rolls off the tongue like it is a term we have all been using since we were kids. For most, it isn’t. 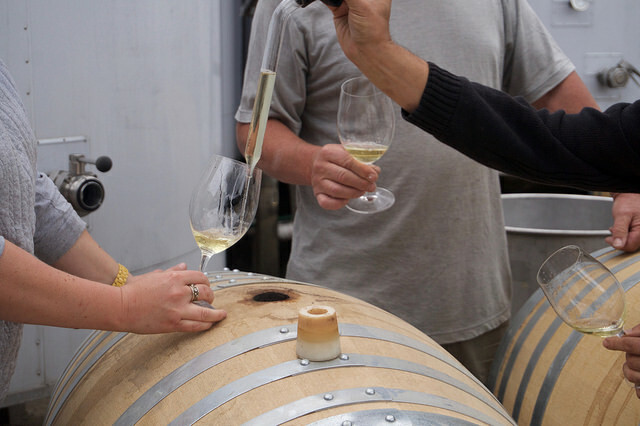 “What are tannins?” This is one of the most commonly asked questions on a wine tour, but normally later in the day (once someone turned to me at winery 4 and said “What the f*ck are tannins?”). Ever heard any of the following and nodded along politely? 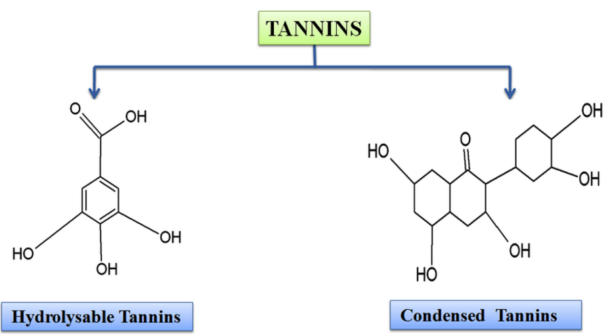 This post aims to tell you in plain English what tannins are and and how to identify them. What do tannins do in wine? Tannins are the thing that make your mouth dry and pucker up when you swirl a wine around your mouth. This astringency is what makes wine seem drying. A good example of tannin is strongly brewed black tea. Tannins are a substance found in the skins, seeds and stems of grapes, but also in the oak used to age wine. In the plant world the chemicals are used to protect against threats. Tannins are a key component in what makes a wine age well. There are plenty of great, high tannin red wines out there, that if you drink them too young will turn your mouth into the Sahara Desert. 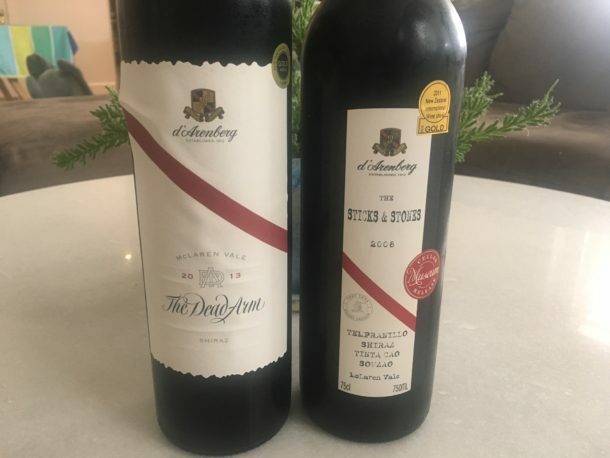 We recently tried some younger D’Arenberg Shiraz from McLaren Vale which were nearly undrinkable, but are regarded as some of the best Shiraz in Australia. With age the tannins in these wines will “smooth out” and become “softer” giving the wines great structure. Hope you will like the blog!